JK Rowling's Wizarding World Crate! The Wizarding World Crate is created with Warner Bros. and it will be available on a bi-monthly subscription. 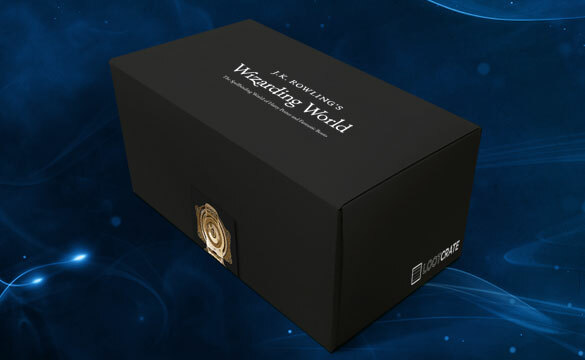 Each crate will feature new and exclusive figures, collectibles and apparel that celebrate the beloved characters and magic of the wizarding world created by J.K. Rowling. 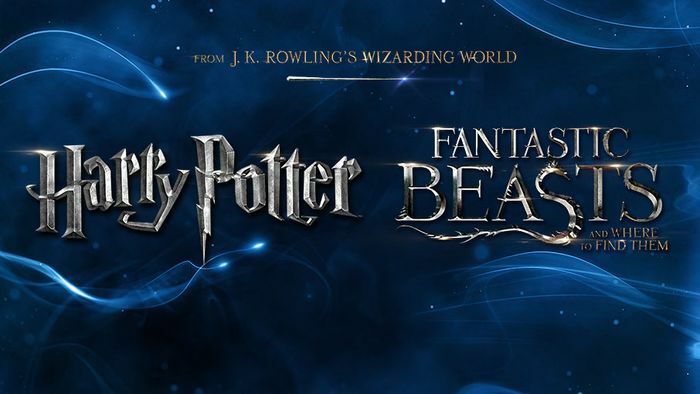 The Wizarding World Crate will be the first ever officially licensed subscription crate for fans of both the “Harry Potter” franchise and the highly anticipated new film “Fantastic Beasts and Where to Find Them”. The Wizarding World franchise has captivated millions of fans worldwide and continues to do so. This and combined with Loot Crate's ability to deliver a unique mystery subscription box experience brings a piece of J.K. Rowling's universe right into fans' homes. All contents of the Wizarding World Crate will be 5-7 carefully chosen, licensed products, exclusive to the crates. Prices for subscriptions begin from $47.99 per crate, depending on the subscription plan. The crate will be delivered every two months. This crate's theme is Welcome to the Wizarding World: From Hogwarts to the Magical Congress of the United States and beyond, our very first crate takes you on a journey through the world of magic, where you'll meet Fantastic Beasts, learn of historical events, see some familiar faces, and more! Order before November 3.